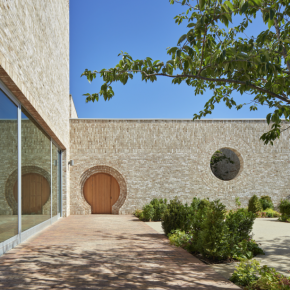 A joint venture by the University of Cambridge and Cambridge City Council, Storey’s Field provides Eddington residents with an important multi-use space, walled garden and a 100-place nursery. This cream, soft mud, creased multi brick has a soft and textured appearance, making it ideal for both external and internal façades. 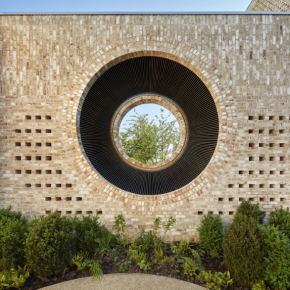 Using facing bricks as a building material gave the architects the freedom to create individual façades, courtesy of playing with laying patterns, detailing and eye-catching features, such as porthole and geometric shaped windows. 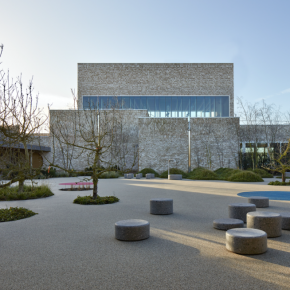 The Eddington community now benefits from an architecturally impressive, versatile and practical space that can host weddings, memorial services, music concerts, art exhibitions, film screenings, parties, meetings, exercise classes and more. 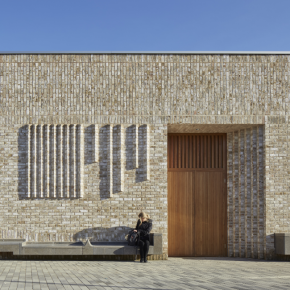 With its incredible architecture and innovative design, it is no surprise that this project has been widely celebrated and won several prestigious awards from RIBA and the Brick Development Association, amongst others.